Accor Group is launching the Planet 21 environmental scheme in Thailand, with an aim to create sustainable long-term growth. The launch of Planet 21, a programme encompassing environmental, social and community investment, is Accor's core business strategy worldwide. 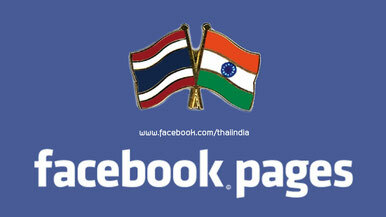 The group expects all hotels, including those in Thailand, to adopt the Planet 21 scheme by 2015. At that time, 85% of Accor's hotels will recycle their waste and cut water consumption by 15%. 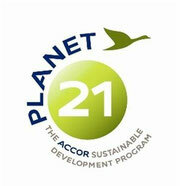 Under the Planet 21 scheme, Accor is making 21 commitments. Employees will be trained for disease prevention in 95% of its hotels; 85% will use eco-labelled products; all hotels will cut energy use by 10%. "The sustainable development will lead us towards a new business model," said Denis Hennequin, chairman and CEO of Accor. "Planet 21 will provide a fantastic driver of competitiveness for our brand, attractiveness for our customers and partners, and loyalty for our employees." Paul Stevens, director of operations for Accor Thailand, said Planet 21 would reduce operating costs and build sustainable growth in the long run. An Accor survey found that 67% of guests took sustainable development activity into account when choosing a hotel. Ibis Bangkok Riverside has been picked as the Planet 21 pilot hotel in Thailand, and other hotels will gradually adopt the campaign. 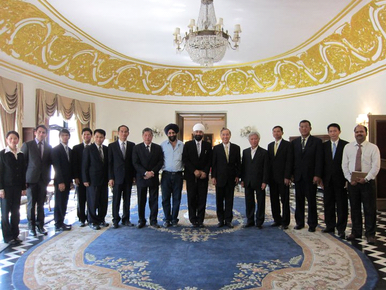 The group now operates 52 hotels, with at least eight to be added by year-end. 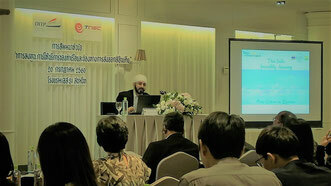 Environmental concern among hoteliers in Thailand is growing. 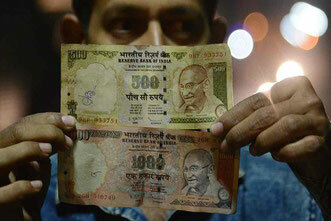 Mr Stevens said many hoteliers believe it takes a lot of money to convert existing hotels into eco-friendly ones. "In fact, they can start with training or adjusting the mindset of their staff," he said.